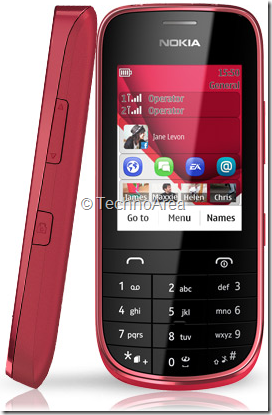 Nokia has expended its Asha series and launched another phone here in India, Asha 202, its an dual SIM candy bar type phone which is a touch and type phone with 2.4 inch touch screen. 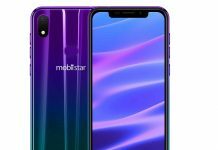 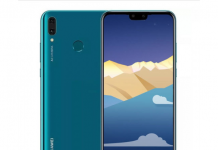 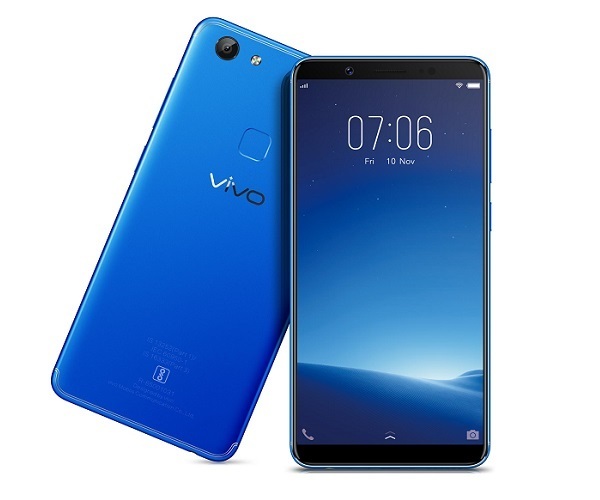 It runs on S40 OS, its touch screen is resistive which is not so much responsive all time, it comes with a rear 2.0 MP camera, it has 10 MB internal memory which can be expandable upto 32 GB with micro-SD card. 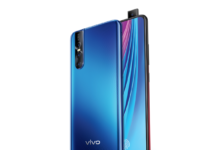 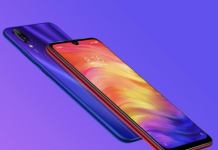 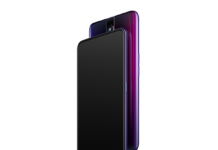 If you buy this phone you will be able to download 40 EA games for free which worth around 4000 INR, Its battery its quite good, it provide 25 Hrs of music playback, 6.5 video playback or 400 Hrs of standby time. 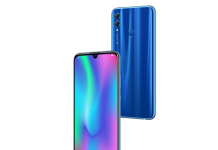 It comes with support of GPRS, EDGE and 3.5 MM audio jack for connectivity.If you are using Aircel, Reliance, Tata Docomo, Vodafone or Airtel then you will get free 100 MB of 2G data for first six months.